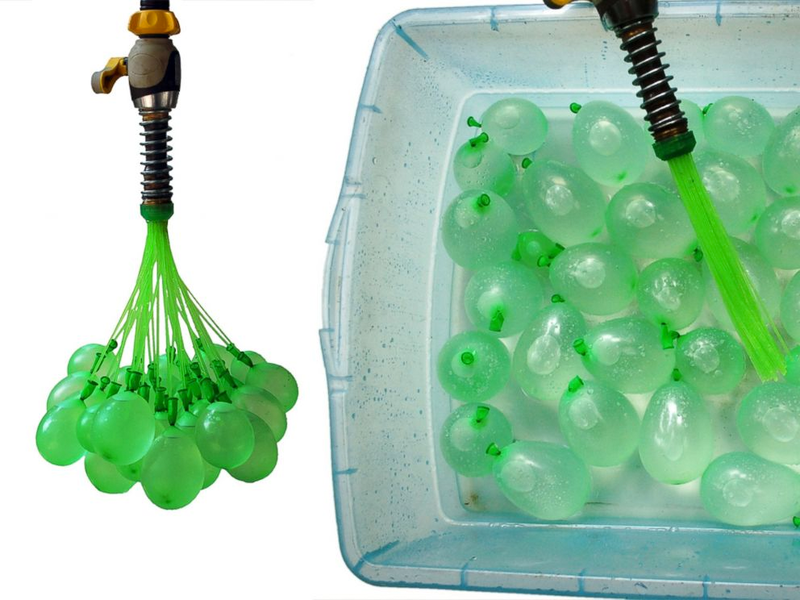 Now that’s a very lean way to make water balloons! Press here to read the rest of the story and to watch their video. Ashley Bailey, of Klime-Ezee, sent us this video showing his kids, Katie and William, using FastCap’s Kaizen Foam to organize the Shoe Cleaning Box. Smart kids!!! Colton, of Quinter High School, organizes the shop cabinets with Kaizen Boxes, Erasable Kaizen Labels, Holey FastWrap, and Kaizen Foam. Very creative use of all these FastCap products! Now this is what I call digging for waste!!! LOL. Jordan sent us this video of his son, Elliot, explaining how they solved what bugged them! Way to go Elliot! Peyton Robertson was on the Ellen Show. Now there is a kid who knows how to fix what bugs him! Ashley Bailey sent us this video of his son William. It is never too early to start teaching lean! Katie organises her game layout to have flow and minimise the waste of movement when playing, she has total flow! Katie Bailey is at it again…and this time her younger brother helps her out, too! For more information on FastCap’s Holey FastWrap, visit our website.